Aimed at projects in development, films submitted to this forum should be documentaries which are being produced in Africa or Latin America and can show development in both regions, either because the documentary’s theme is linked to these two continents or because it is a co-production between producers from Africa and Latin America. Those responsible for the projects will have the opportunity to present them to buyers, producers, distributors, festivals and potential sponsors, and will have a personalized agenda of meetings. Participation in AFROAMERICA LAB is free. 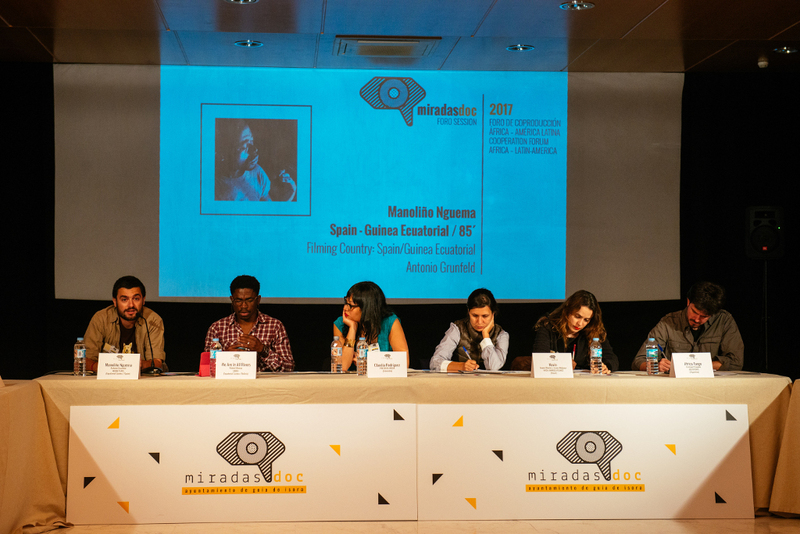 The Festival will grant subsidies to the producers of these projects for their travel and accommodation, and free access to Miradasdoc Market. Prior to the presentation of the projects in AFROAMERICA LAB, the directors will participate in a four-day development workshop taught by Claudia Rodríguez of Preciosa Media (Colombia).